Even the most balanced American coverage of the opening of the new American Embassy in Jerusalem, the one on the Fox News Channel, did not capture as much as an echo of what was really going on under the surface. Nevertheless, this hidden meaning was abundantly clear to both the Israelis and the Jewish Americans present at that momentous event; this was first and foremost a RELIGIOUS ceremony, a ceremony akin to the rededication of the Second Temple by the Maccabeans after its defilement by the Hellenists twenty-two centuries ago. Both the titular and the executive heads of the State of Israel, President Rivlin and Prime Minister Netanyahu, recited the “Shehecheyanu” prayer: “Blessed are You our God, King of the Universe, for giving us life, and sustaining us, and bringing us to this day.” Loud “amens” could be heard from the audience. Both leaders quoted from the Biblical Book of Nehemiah, reciting well-known passages relating to the return of the Judean elites from their seventy year-long Babylonian exile. From both the Israeli and the American delegations there was a lot of mutual signaling, understandable only by members of the Tribe, reaffirming the joint destiny of Israeli and American Jews. Both Rivlin and Netanyahu made a point of correctly pronouncing Secretary Mnuchin’s last name: Menuhin, rather than Menuchin. “We know you”, they were saying. Jared Kushner told the story of his grandparents, Belorussian Jews who miraculously survived the Holocaust. Israel was built by such people; it is the foundational story of many Israeli families. In short, one thing was clear: the American delegation: Secretary Mnuchin, Ambassador Friedman, Jared Kushner were not opening an American Embassy on foreign soil; they were HOME. They say that Jewishness rests on three pillars: the Torah of Israel, the People of Israel, and the Land of Israel. In truth, it is easy to argue that ANY group identity needs such a trifecta to survive in this world. 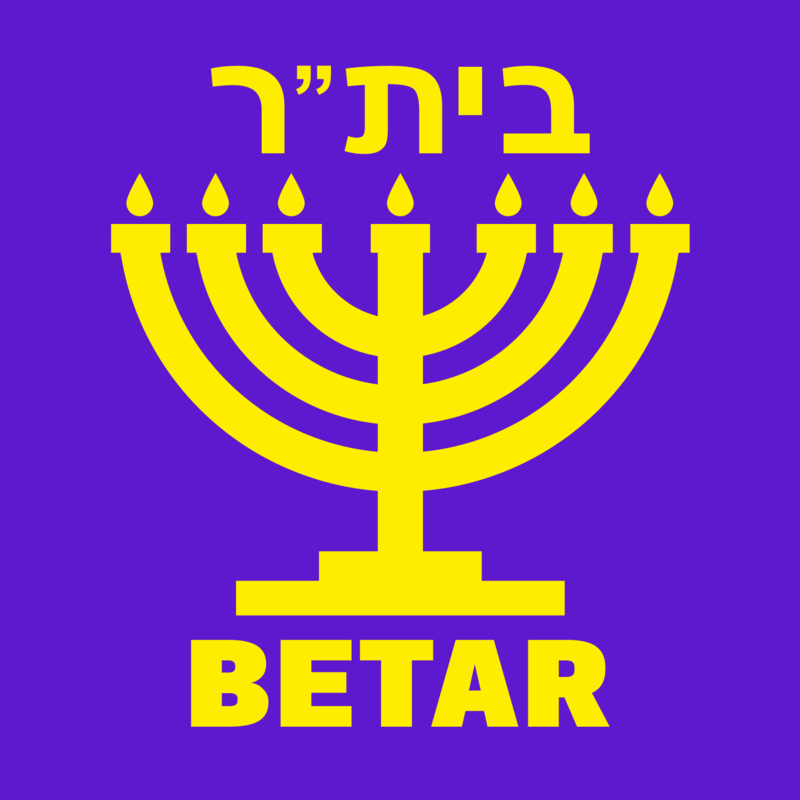 Needed are an intellectual component that everyone takes as an axiom requiring neither proof nor elaboration such as the Pentateuch is for the Jews, an ethnic or tribal component, a belief in brotherhood among members of the tribe, as is the People or the Nation of Israel, and finally there must be a geographic component, a physical place on Planet Earth that is the only place where the tribe can feel truly at home. For Jews, it is the narrow strip of land between the River Jordan and the Mediterranean Coast. Tribal longevity in the face of adversity, and the Jews know something about that, requires nimbleness and the constant rebalancing of the relative importance of the tree pillars. For the nearly two millennia that the majority of Jews did not reside in their homeland, more emphasis was placed by the Rabbis on the Torah (Jewish religious observance) and the People (mixed marriages were nearly non-existent) than the Land. Nonetheless, the third pillar, that of the Land of Israel, was far from marginalized; on the contrary, it was forever enshrined in prayer books, so that every Jew every day pronounced the words Jerusalem and Zion, and the names of many other geographical locations in the Land of Israel. Life in the diaspora was always incomplete, no matter how fleetingly happy it may have been. Many American Jews today, mostly from the left side of the political spectrum are rapidly assimilating because they have lost touch with all three of the pillars that sustained their people through many millennia. They have lost their religion, choosing to become atheists, or worse, Reformed Jews. They have lost their love for their own ethnicity as evidenced by rampant and rarely frowned upon intermarriage, and they look at Israel, the modern successful state, with a mixture of bewilderment and disdain. The Three Pillars are thus not only a passively static support for tribal identity, they dynamically and continuously exclude those who choose to reject them. It is precisely this robust exclusionary mechanism coupled with the Rabbis’ extreme skillfulness in continuously rebalancing the relative value placed on each pillar that allowed the Jews to survive so many centuries of open hostility and discrimination. For small nations in particular, it is the yin and yang, the hard force of exclusion and the soft power of practical compromises that are keys to long-term survival. The Boers of South Africa, I suspect, have their own three pillars. Two of them are easy to identify; they are fiercely connected to their land, a land their forefathers have bled for and which they had made from open savannahs into blooming farmland, and they are certainly a separate ethnic group with their own language and a strong tribal identity. The third pillar, the intellectual foundation, is doubtlessly provided by their strong Christian Protestant faith and their common ethos of migration from the Netherlands to establish their African homeland. The ethos of this migration, just like the ethos of the European migration to North America around the same time period, is based on the Biblical tale of the conquest of Canaan from the idol-worshipping heathen Canaanites by the monotheistic Israelites. Both the Dutch settlers in the Horn of Africa and the English and Scottish settlers in North America saw themselves as the new Israel and the native peoples as the heathen Canaanites. The Biblical story of the Canaanite conquest is the story of exclusion; it is full of prohibitions, under penalty of death, of intermarriage or even simple business dealings between the pure and the impure. It’s an all or nothing affair, an ethnic cleansing in today’s parlance. 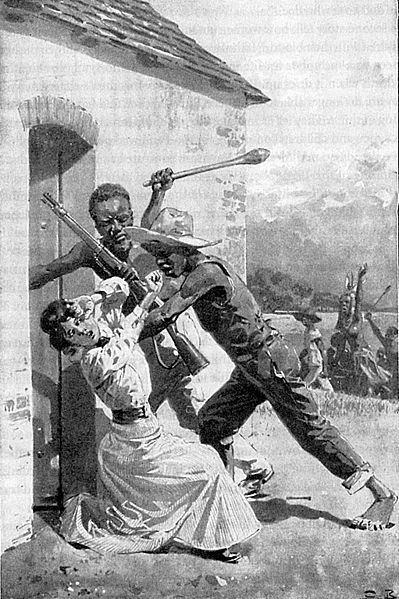 The Bible justifies this by expounding on the spiritual degradation of the Canaanites and that is just how 17th and 18th century Europeans justified their conquest of South Africa and North America alike, a conquest that was, unlike the conquest of Central and South America by the Spaniards and the Portuguese, based on extreme exclusion and attempted annihilation of the native peoples to any degree possible. 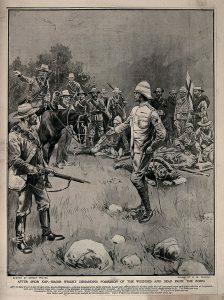 It would not be unfair to see the Boers as having tragically failed to find the practical balance between hard-nosed exclusionary policies and the changing practical realities of the times. To their detriment and leading to their eventual extinction, they practiced exclusion not only towards the native inhabitants of the African continent, but other inhabitants of their own ancestral continent, Europe. There is a reason why the American Upper Midwest is full of Scandinavians and the Prairie Provinces of Canada have such large Ukrainian populations. In late 19th and early 20th centuries, the US and Canada active advertised in Scandinavia and Ukraine, respectively, for settlers to come and farm the vast virgin prairies of the North American continent. They offered transportation, free land grants, and other incentives with the express purpose of creating solid white European majorities that would displace and marginalize the Native American tribes who have occupied these lands for over ten thousand years. The fact that the potential settlers did not speak English and shared very little of the British-derived culture of both America and Canada was not considered an impediment; the new immigrants’ white skin and Christian values sufficed. The plan worked and today practically the only thing of native origin that remains in Minnesota and Manitoba alike are their very names. In contrast, the Boers failed to perceive maintaining a sizable majority of Europeans as a strategic asset. Living at the southernmost edge of a vast continent with a near endless supply of native people hungry for better employment opportunities, they did not consider inviting other Europeans such as Germans to join them during the 17th, 18th, 19th, and even early 20th century when doing so would have been possible. Had they done so, they would have likely been successful; we know that Catherine the Great of Russia, herself a German, having invited Germans to settle the wild eastern shores of the Volga River was met with a sizable measure of success and there is no reason to assume that the Boers would have failed to entice people from overpopulated Europe to join them in Africa. But they did no such thing. 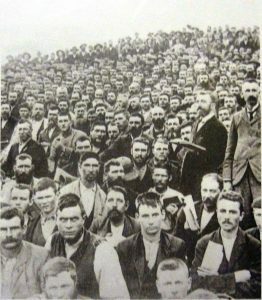 The fate of the Boers quickly becoming a small minority in their vast land, forcing them to double down on exclusionary policies such as apartheid did not escape the notice of Zionist leaders such as David Ben Gurion. It thus became the principal tenet of Zionism that Jews have to achieve and maintain sizable majorities first in their towns and cities, then in individual districts, and finally in the Land of Israel itself. In fact, it is the demographic question, the need to maintain Jewish majorities in whatever borders the State of Israel occupies and balancing that practical need with the spiritual need to control those places like East Jerusalem and Judea and Samaria that are the birthplace of the Jewish nation, that is the cardinal dilemma faced by the Zionist movement. With the collapse of the USSR in 1990 and the large number of people who were only marginally Jewish (mixed couples, etc.) 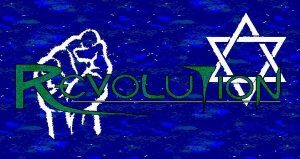 wanting to emigrate to Israel under the auspices of the Law of Return for largely financial reasons, the Zionist leadership of Israel, both secular and religious, decided to adopt the practically inclusionary rather than the rigidly exclusionary approach; they let them in with barely a question asked. This decision reversed the unfavorable demographic trends that Israel had been experiencing and allowed it to strengthen Jewish majorities in the Negev, the Galilee, and in a few places around Judea and Samaria. 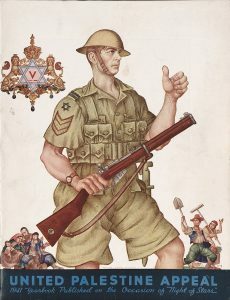 The Boers, around the middle of the 20th century, a time of changing borders and post WWII chaos and fluidity faced a fork in the road: they could have abandoned some of their far flung outposts including all of Rhodesia and consolidated themselves geographically around their old homeland of Cape Town and the Western Cape. They could have established an area in which they and English speaking Europeans were the majority. They could have enhanced their majority by inviting the many South Africans of Indian descent to join them as equals in their new country. 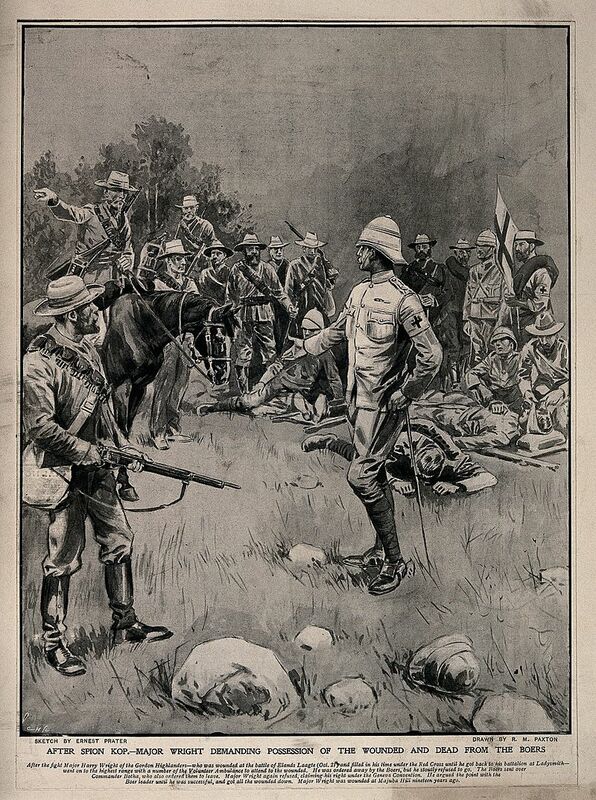 Had they chosen this path, there would have been today a prosperous though much smaller South Africa, a country in which the Boers would have felt at home; a country where they would have been safe, a country that they could defend both militarily and ideologically. Unfortunately, they chose the other path. A path of continued exclusion of anyone with the slightest bit of non-European ancestry. A path of retaining, at all costs, the vast northern territories that were won with the blood, sweat, and soil of their ancestors. This decision led them down the unavoidable path of international isolation, political defeat, and finally physical annihilation. 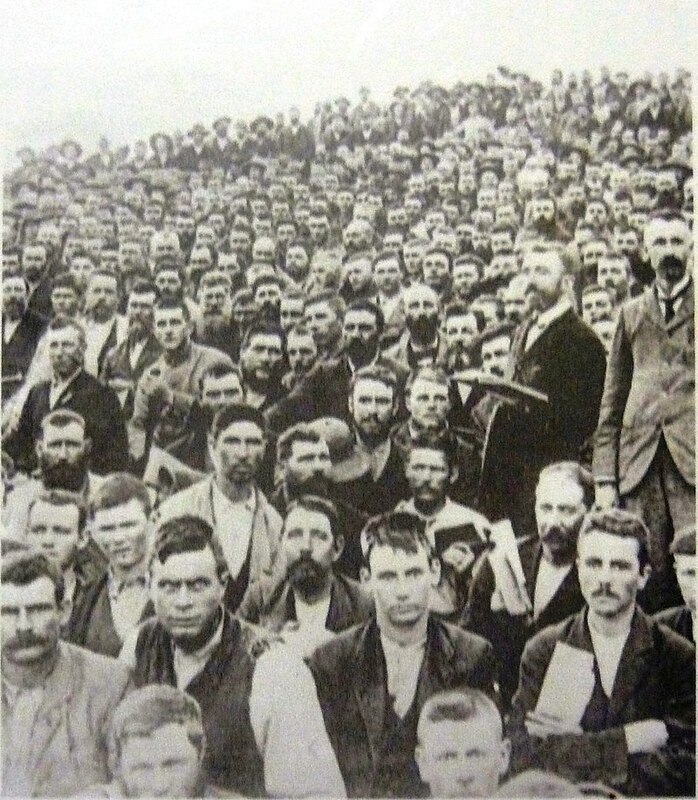 There are only about 1.5 million Boers. This number is so small, their past behavior so odious, their geographic location so geopolitically marginal, the number of their enemies so vast, that their physical annihilation, the full ethnic cleansing of South Africa from its European inhabitants, seems all but inevitable. The current gruesome murders of white farm owners, the confiscation of their land and property, all unopposed by the official authorities are only the first trial balloons. If the rest of the world remains indifferent to these atrocities (and it will), they will rapidly cascade and the Boers will become extinct. Unfortunately, this will be the least reported genocide in modern times and likely one of the most gruesome. Is Washington Scrambling To Prevent Iran-Backed Parties From Forming Iraq’s New Government?